The service will last approximately an hour. It will include music, prayer, readings from the Bible, and a sermon lasting about 20-25 minutes. At Bethany, we want people to be able to worship in a language they are most familiar with so on Easter, you’ll hear both familiar Easter hymns like “Christ the Lord Is Risen Today” and more modern music like “What A Beautiful Name.” The team leading music up front will represent a large range of ages and will consist of a number of solo vocalists, a full choir, orchestra, organ, piano, bass, drums, and guitar. We want you to be comfortable and to come just as you are. On Easter, however, many people do decide to dress up a bit and there will be a photo booth for you to take pictures with your friends and family. At Bethany, we have a high value of worshipping together as a whole body and that includes our kids and our youth. 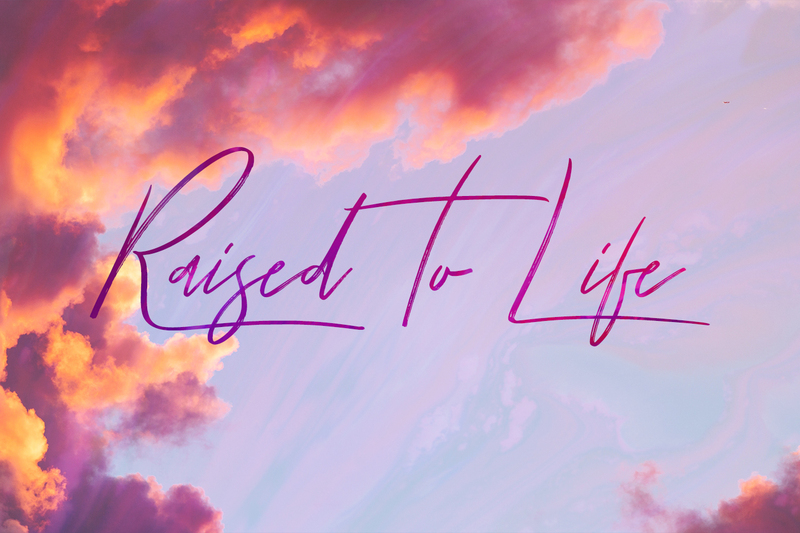 On Easter, we invite all ages to participate in our services; we love having the energy and life of kids, youth, and adults praising Jesus together. There is nursery care for children ages 0-36 months and there will be worship bags for our younger guests. We have worked hard at creating a worship experience that is engaging for all generations and want you to be able to worship as a family. Find out more here. Following the service, there will be coffee and pastries to help fuel the time in community. Our “How may I serve you?” volunteers will also be available to answer any other questions you may have. We so look forward to helping you find your home here! We’d love for you to experience Easter with those you love so invite a friend to join you! Yes. Our parking team will be here to greet you and help you find an appropriate space based on your mobility. IS THE SERVICE KID/FAMILY FRIENDLY? Of course! We have a top-notch espresso bar with trained volunteers serving drinks made-to-order. WILL BETHANY HAVE A GOOD FRIDAY SERVICE? Yes; on April 19. Before the service begins, starting at 6:30pm, there will be self-guided stations available to further enter into the challenging space of Jesus’ journey. Then at 7pm, we will gather together in a service of remembrance and nail our sins to the cross. We look forward to seeing you there.